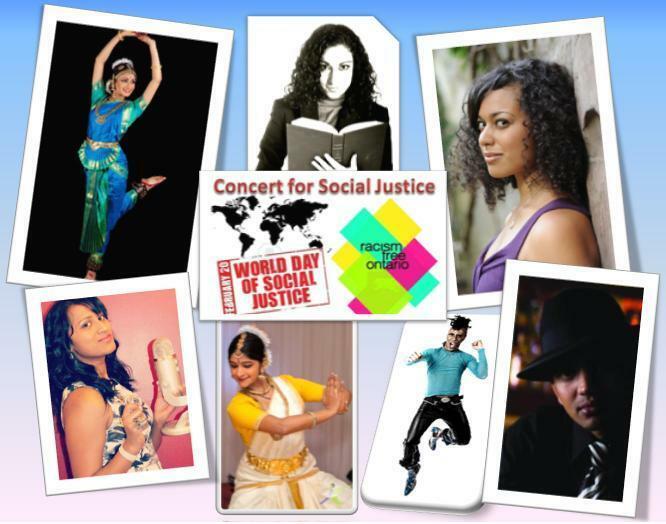 Join us in the celebration of CASSA’s Silver Jubilee with a concert to mark the World Day of Social Justice. 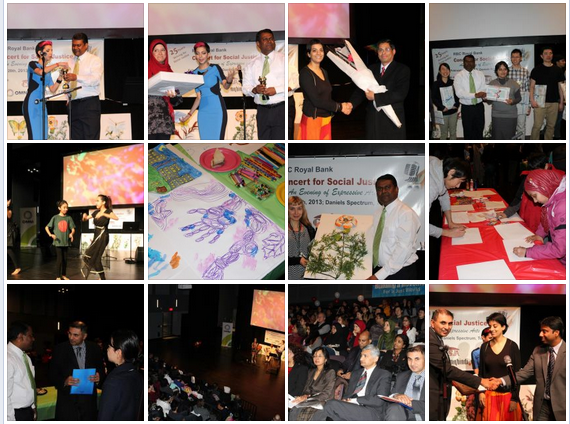 The event will be held on February 20th, 2013 at Daniels Spectrum (Regent Park Arts and Cultural Centre) from 5.30pm to 8.30pm and will showcase eminent artists who perform on social justice and human rights themes. RBC Royal Bank has joined us as title Sponsor, Colour of Poverty and Canadian Auto Workers as Silver Sponsor, OMNI TV has joined us as Media Sponsor and MyBindi as Online Media Sponsor. 585 Dundas Street East, Toronto. This year’s event will showcase local artists performing on social and economic justice themes featuring Music, Dance and Poetry. There will be an Exhibition of Paintings and Photographs, as well as recognition of Human Rights Activists. 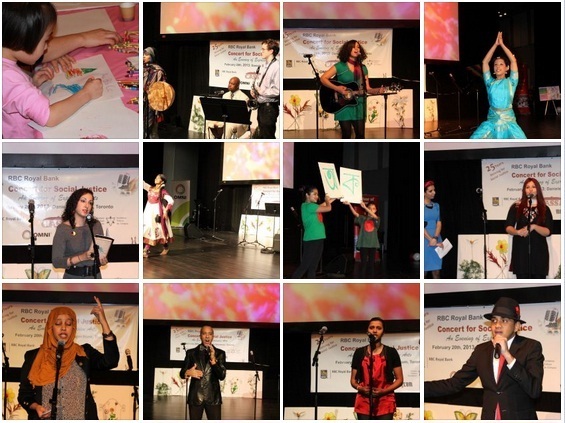 CASSA thanks the attendees, artists, performers, sponsors and award winners to make Concert for Social Justice a success.